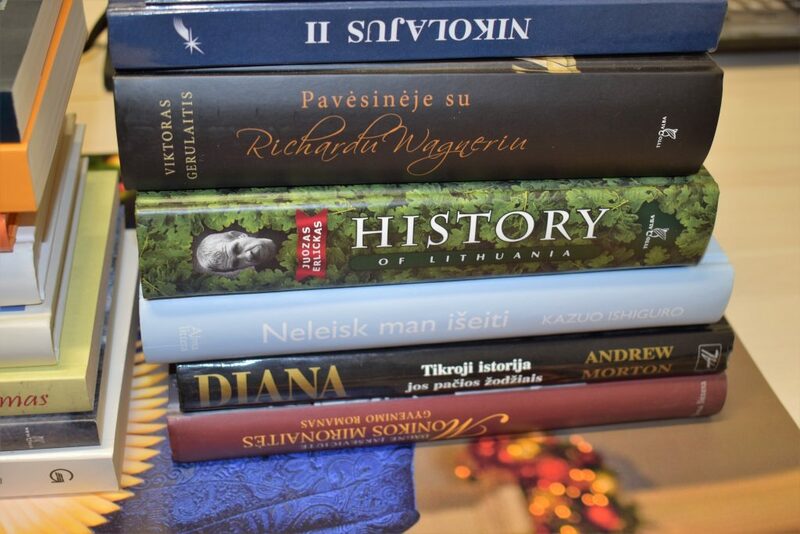 The nationwide Christmas of Books campaign ended. 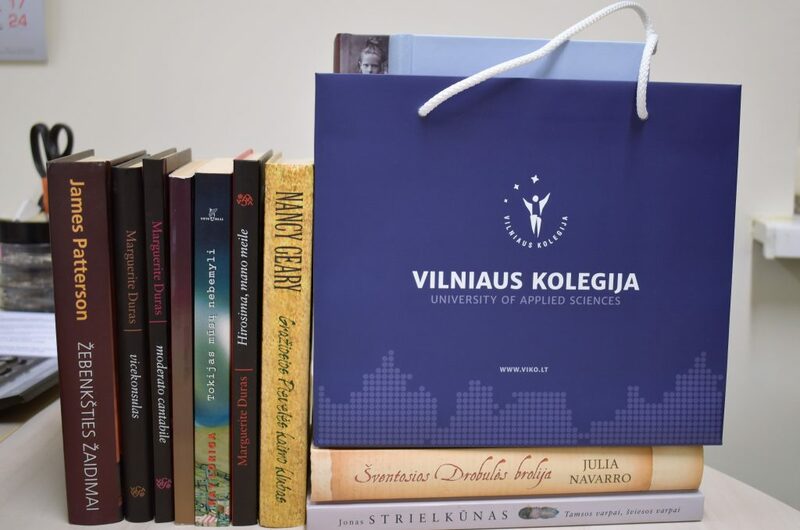 The Community of Vilnius kolegija / University of Applied Sciences made campaign a great success, they actively contributed to this library initiative and kindly donated books. 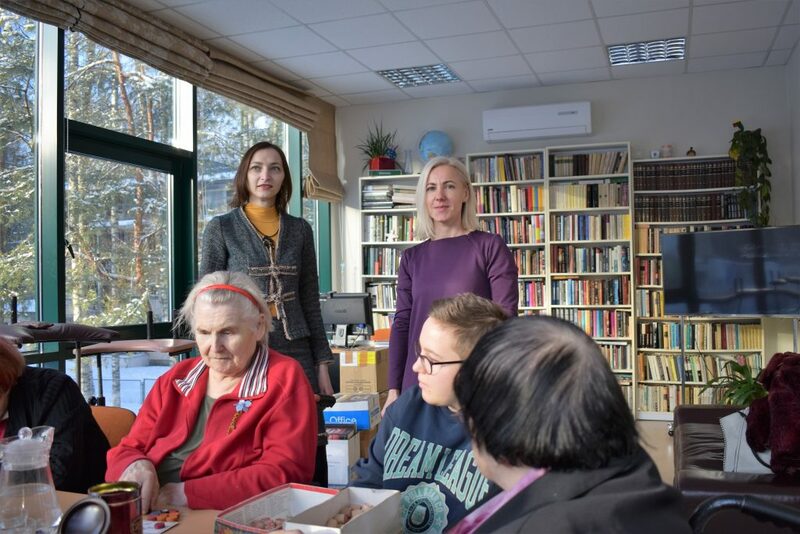 Most books collected during the campaign were donated to the special social care home “Tremtinių namai” (The House of the Exiles). Almost 80 inhabitants are accommodated in this institution. According to social worker Asta, seniors like playing various board games and especially like reading books. 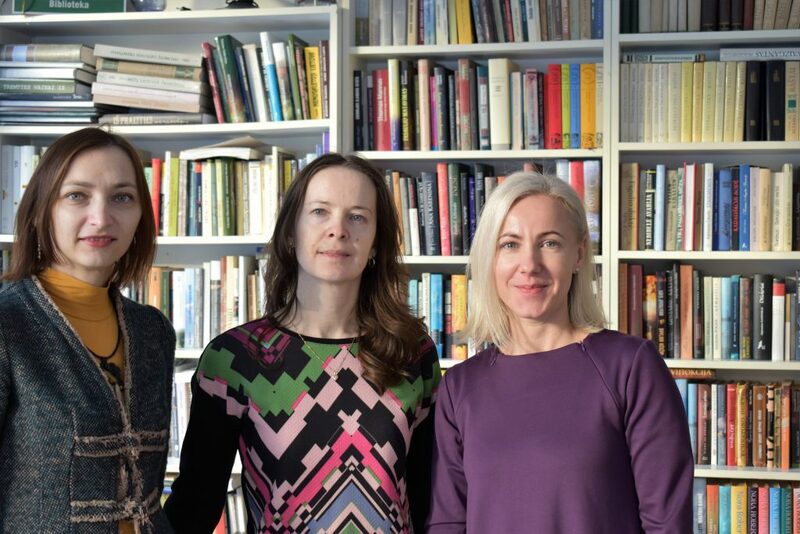 We are excited, that our community could to increase library bookshelves of the House of the Exiles. 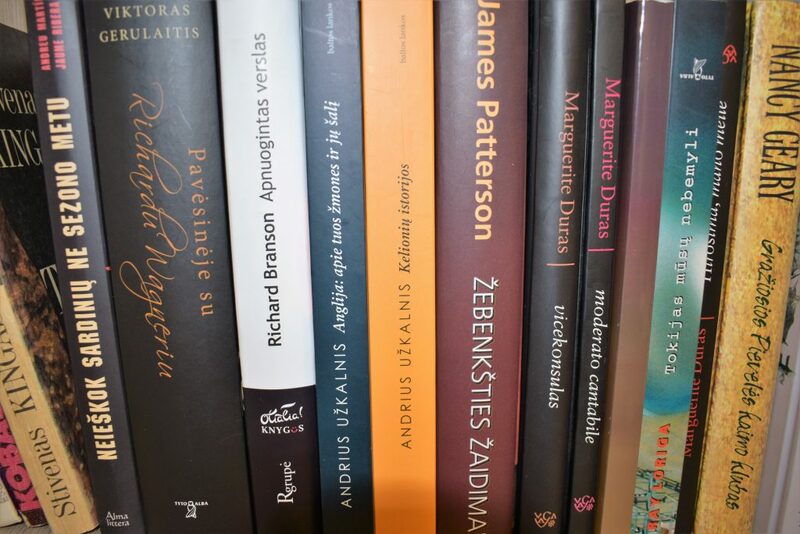 The part of donated books will find place on Vilnius kolegija / University of Applied Sciences library bookshelves. Thank you all for the joy of reading gift!